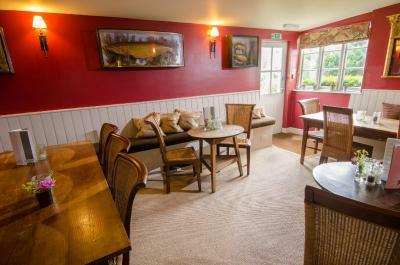 Lock in a great price for Eltermere Inn - rated 9 by recent guests. 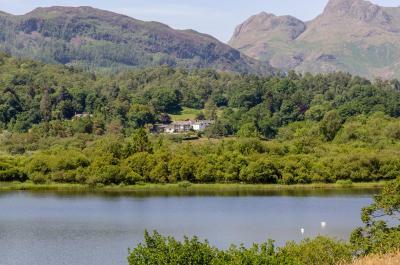 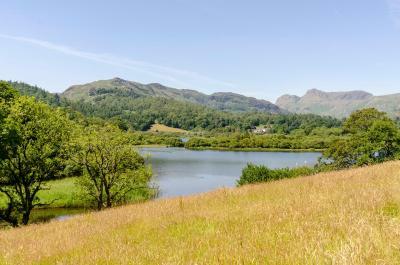 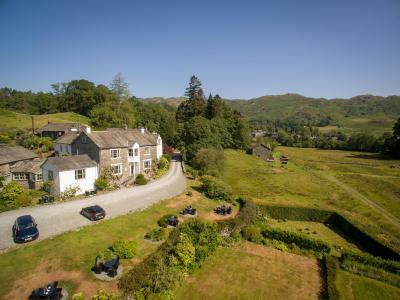 One of our top picks in Elterwater.With wonderful views over Lake Eltermere, Eltermere Inn is in the heart of the Langdale Valley. 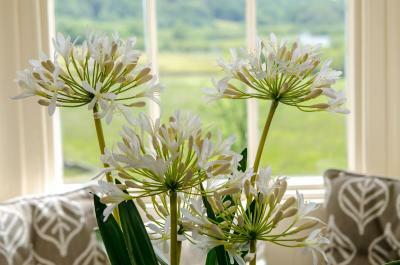 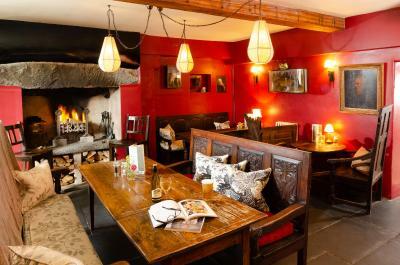 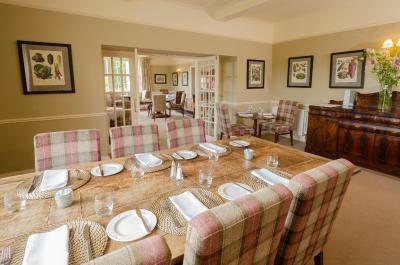 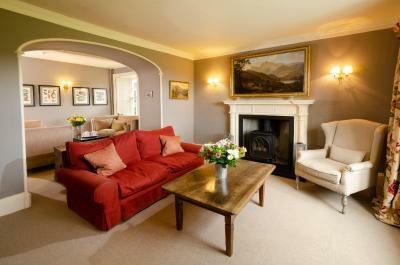 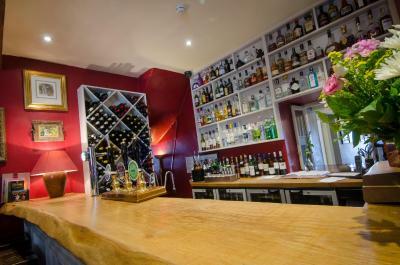 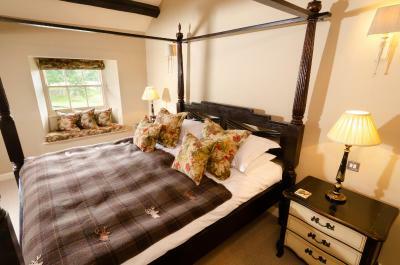 The historic country house has luxury rooms, a creative restaurant and a cosy bar with free Wi-Fi. 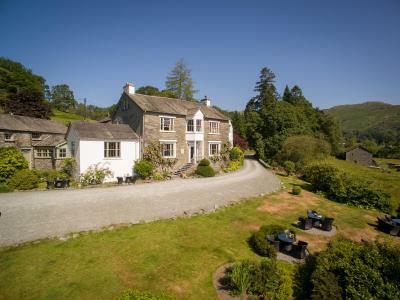 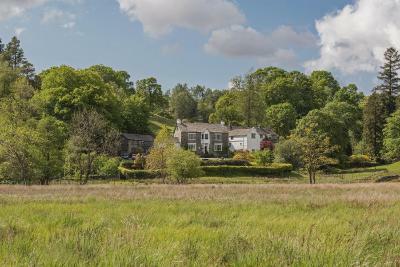 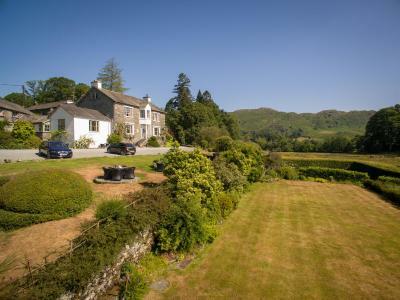 Just 2 miles from Grasmere, Eltermere is a 10-minute drive from Ambleside and the shores of Lake Windermere. Beautiful walks begin just a few yards away, and free parking is available. 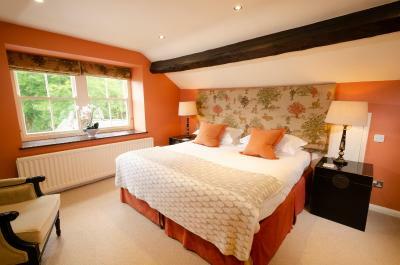 Eltermere Inn has been welcoming Booking.com guests since 5 Aug 2011. 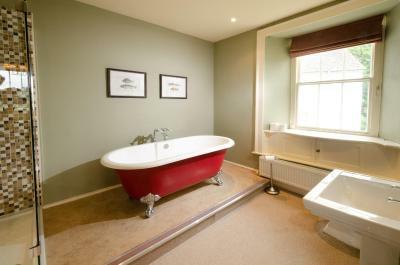 The Willy Goodwaller room comes with an en-suite bathroom with an free-standing bath and has a double bed and twin windows with views of The Eltermere gardens. 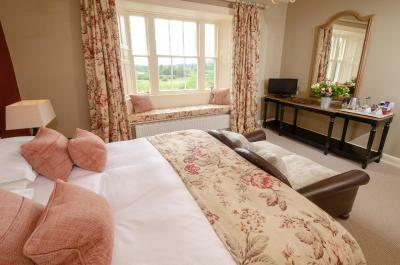 This room is not pet-friendly. 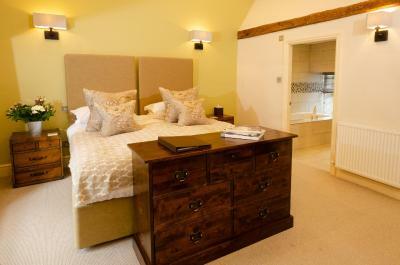 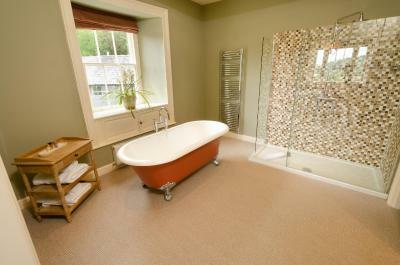 The Lingmoor room comes with an en-suite bathroom with a separate shower and a free-standing claw foot bath. 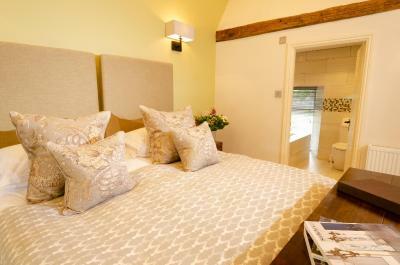 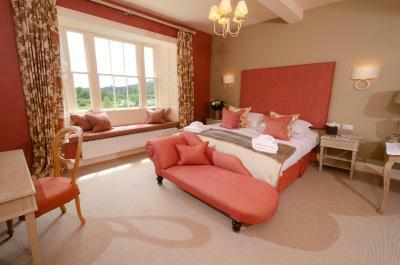 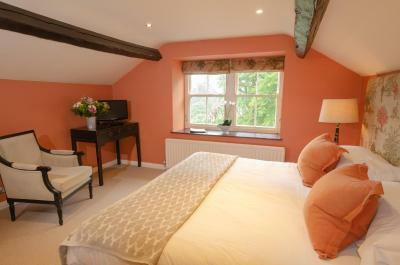 The rooms features a super king size bed, chaise lounge, and window seat with views over the garden, lake and fells. 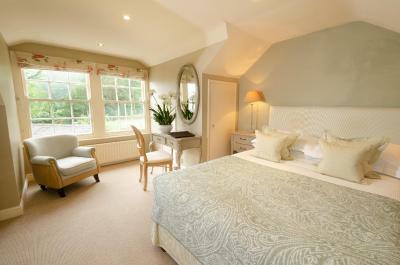 This room is not pet-friendly. 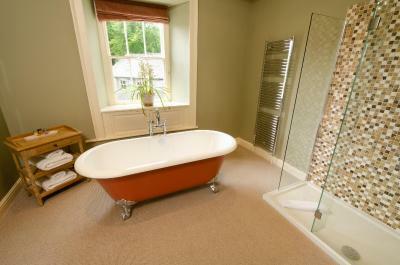 The Loughrigg room comes with a en-suite bathroom with a separate shower and a free-standing claw foot bath. 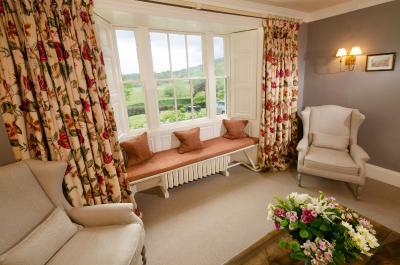 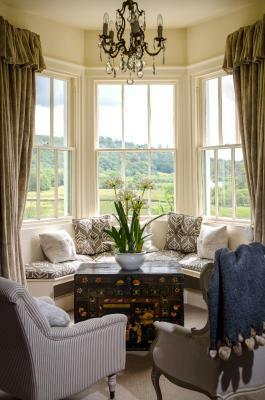 The rooms features a super king size bed and window seat with views over the garden, lake and fells. 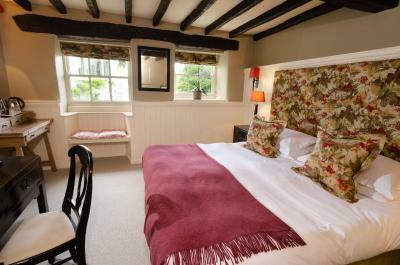 This room is not pet-friendly. 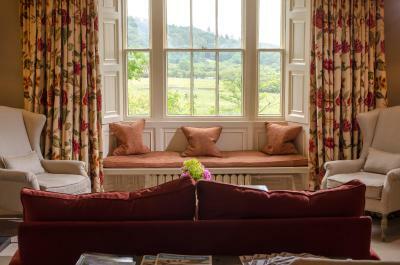 The Robin Ghyll room has an en-suite bathrooms and comes with a four poster super king size bed and a window seat which overlooks the gardens and lake. 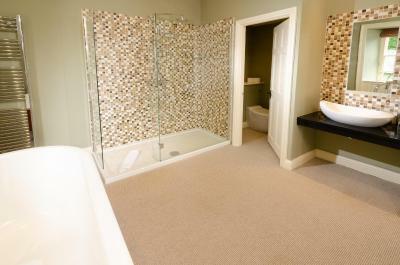 This room is pet-friendly. 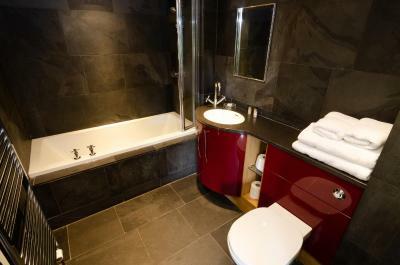 The Wetherlam room has an en-suite bathroom with bath and shower and comes with a super king size bed, which can also be converted into twin beds. 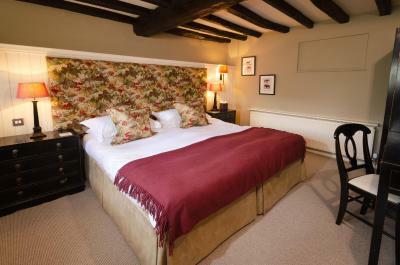 The Stone Arthur room is a traditional beamed double room with a king size bed and the option to be converted to twin beds. 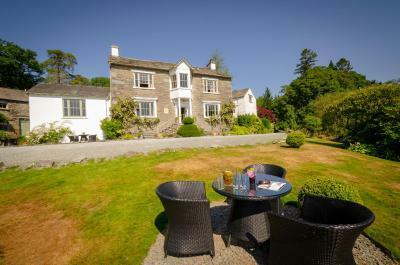 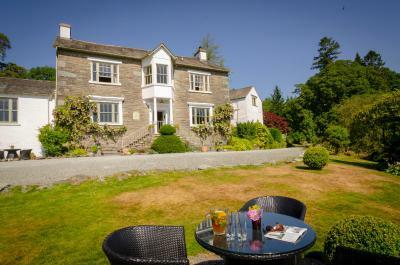 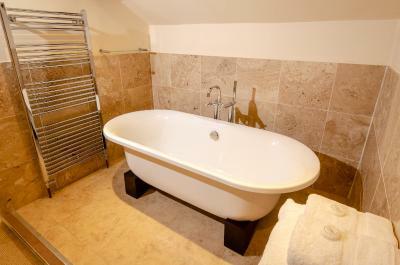 It has views overlooking the garden and fells and an en-suite bathroom with a shower. 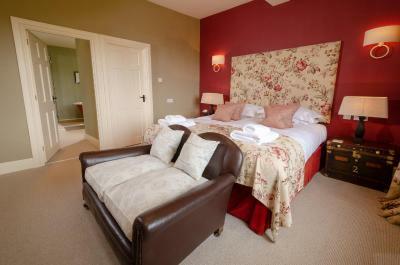 This room is pet-friendly. 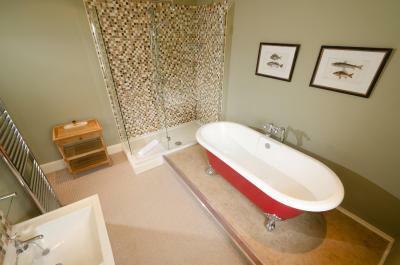 The Cockly Moss comes with an en-suite bathroom with bath and shower and has a king size bed. 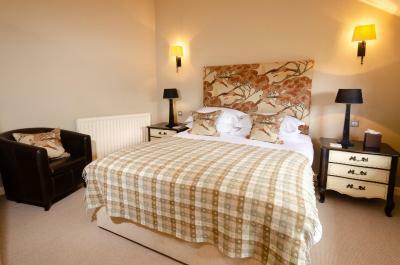 This room is pet-friendly. 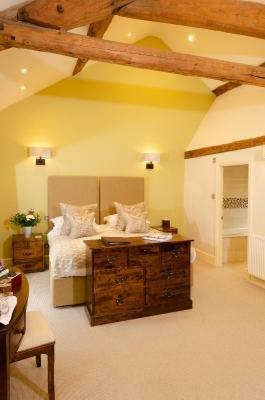 The Deer Bields comes with an en-suite bathroom with a free-standing bath and has a king size bed which can be converted into twin beds and views of the gardens and lakes. 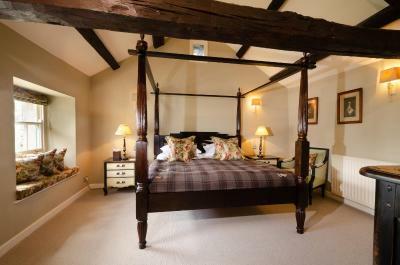 This room is not pet-friendly. 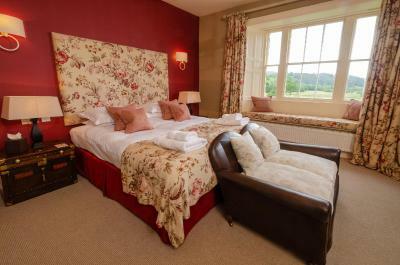 The Tom Heights room comes with an en-suite bathroom with shower and has a double bed and views of the Langdales. 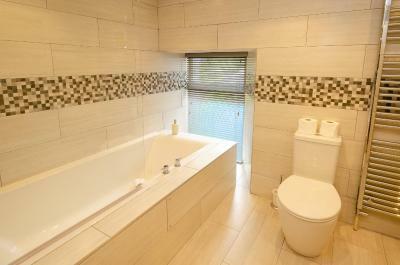 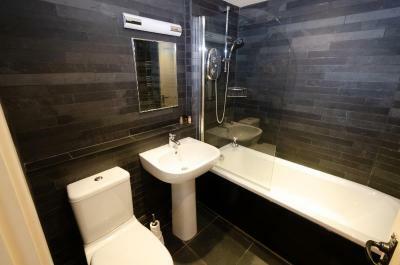 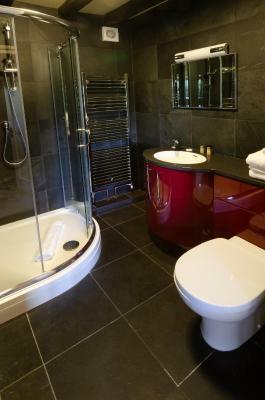 Complimented with a luxury modern en-suite bathroom with shower. 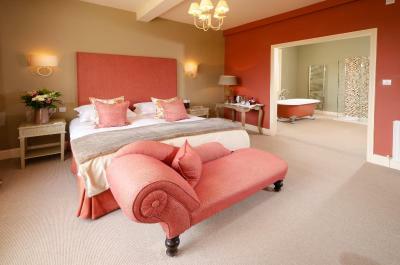 This room is not pet-friendly. 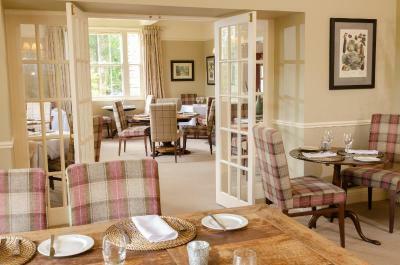 House rules Eltermere Inn takes special requests - add in the next step!